The Boston Running Center has teamed up with the sports-specific physical therapists of Boston Sports Medicine in an effort to better serve the needs of the Boston running community. BSM therapists provides runners with the highly skilled evaluation, diagnosis, and treatment plans for all disorders of the musculoskeletal system, and with their goals and objectives focused on restoring the client's maximal performance in running. The physical therapists apply the latest research and proven techniques to help runners get back in motion and reaching their personal bests. The Boston Running Center is proud to have Lauren Mooney, DPT as our primary practicing physical therapist. 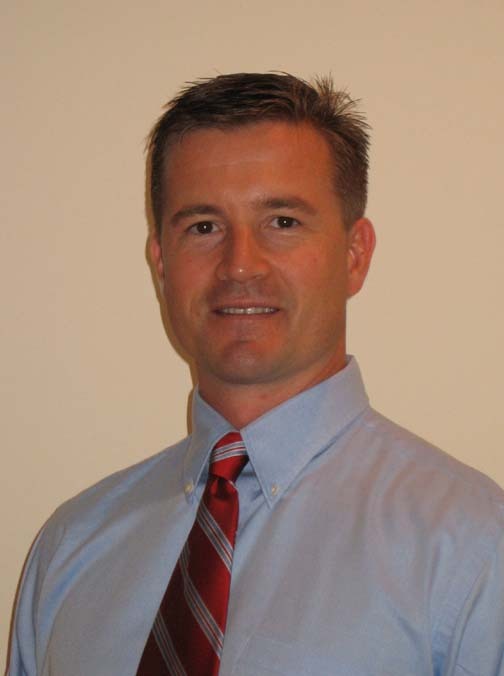 Dr. Mooney, Senior Physical Therapist at BSM Davis Square, focuses on treatment of athletes and runners. She is also certified in the Graston technique. Scheduling an appointment Use one of three ways to set your appointment! 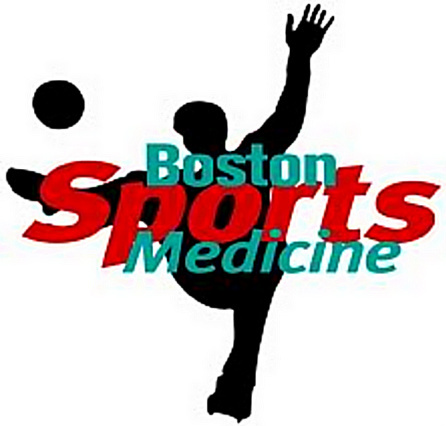 See a Boston Sports Medicine physical therapist at any of these locations!